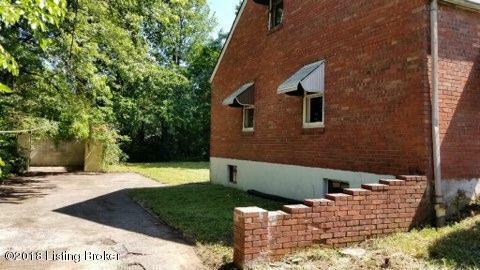 Calling ALL INVESTORS: Here's your second chance to own this property. 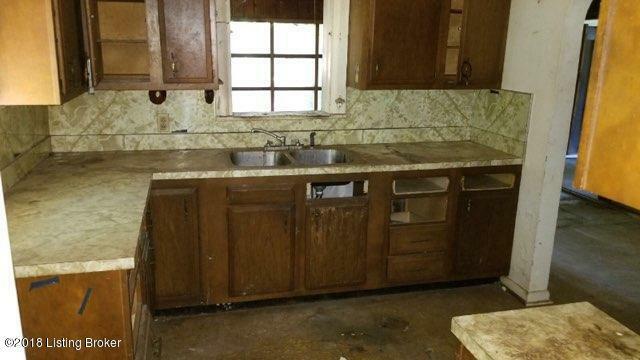 Property being sold in as is where is condition, seller will NOT make any repairs! 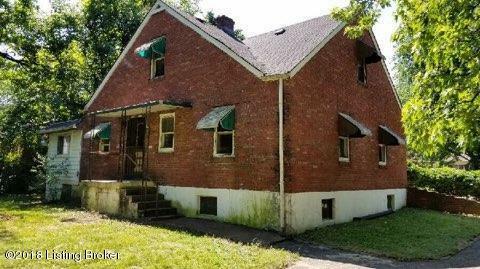 Per Seller, this property needs a COMPLETE rehab, 203K is welcomed, NO REGULAR FHA OR VA accepted. 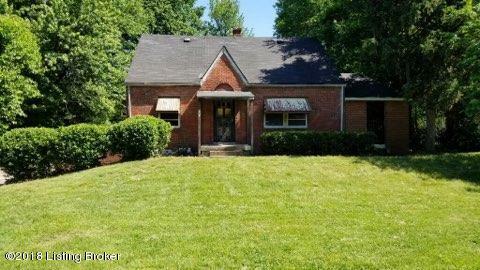 Buyers/Buyers agent to verify any/all items in regards to the property, including square footage.